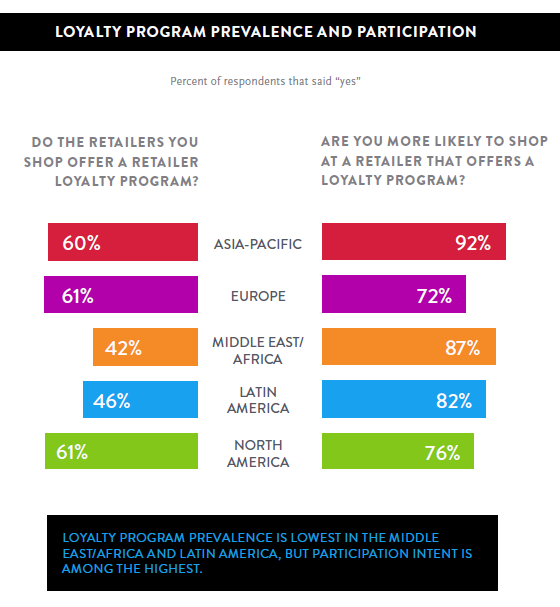 Should i care about loyalty programs? So what’s a loyalty program anyway? “We – the customers – are being rewarded by the companies we transact with for our loyalty”. I won’t go into the mechanics of how it works, although it’s crucial to now that the several available schemes (e.g. get points for specific items, get points for a specific mix of behaviors etc) can become quite complex & rich when a proper technology is supporting them. Its now easy to create even cross-promotions with complex rules for points collection & redemption. A loyalty program can also integrate with / become a crucial part of a CRM system and finally act as an immediate communication conduit with existing customers. Even though loyalty programs have been in use for decades there’s an ongoing – and never ending – debate on whether they actually deliver true value. A recent study by Nielsen sheds ample light to the situation. It’s called “How Loyal Are Your Customers? A View of Loyalty SENTIMENT Around the World”. The study contains invaluable information regarding the loyalty profiles of consumers per vertical & region and also depicts overall trends with regards to the sentiments of consumers towards loyalty programs. There’s definitely a gap between customer intent & retailer adoption of loyalty programs, which is more pronounced at certain regions. 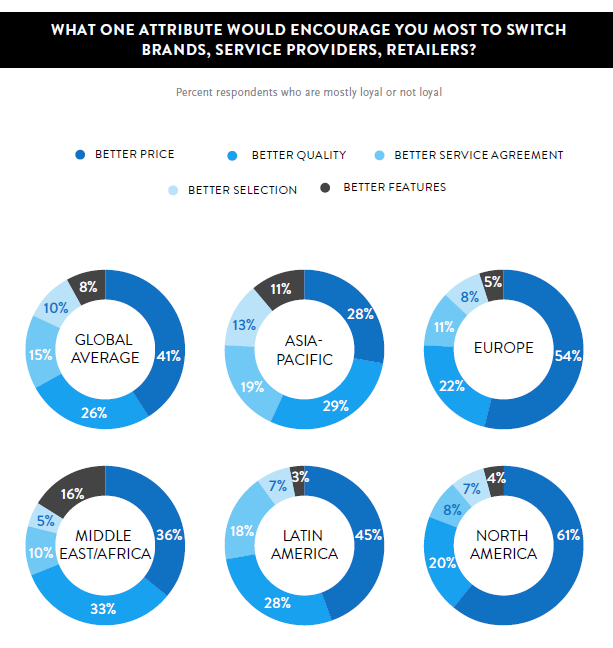 Of particular interest is also the “switching profile” of consumers across regions – essentially what makes them consider & act. 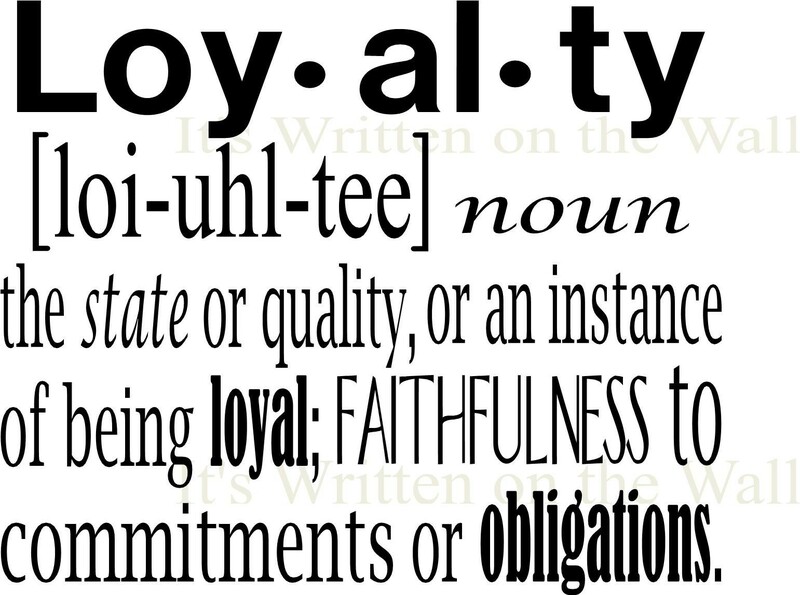 One has to factor this image when deciding on the key aspects that a loyalty program offers towards the consumer – it’s not always & not only a discount that matters. There are several other factors at play – consider how the airline industry ( possibly the leading user of loyalty programs) is embedding a sense of status & accomplishment for frequent flyers by offering express check-in, access to premium lounges etc. Are you using or considering establishing a loyalty program for your customers? What are the key goals you would define for yourself & what are the key factors potentially inhibiting adoption of such a program? ← You’ve heard of Big Data, but what about Open Data?